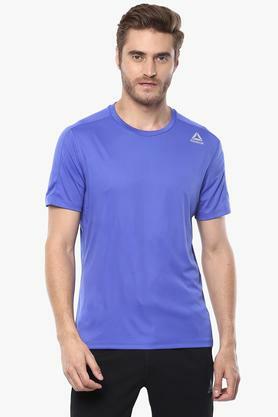 Be the head turner at the gym by wearing this T-Shirt from the house of Reebok. It features a solid pattern that will make it your instant favourite. 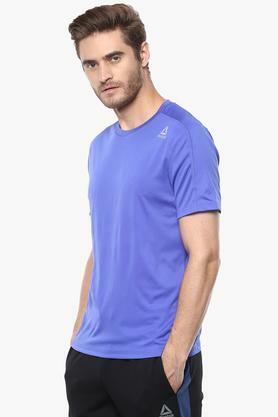 The superior quality fabric allows you to feel comfortable all throughout the training session and also makes the maintenance less of a trouble. 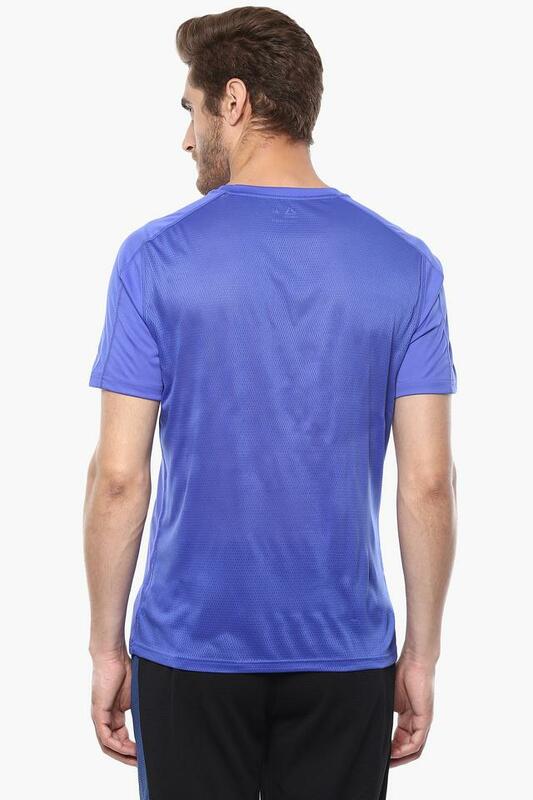 A perfect choice to wear in practice sessions, this T-Shirt has been designed to perfection. 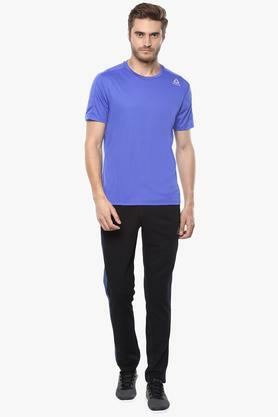 You can club it with a pair of track pants and sports shoes to look handsome.